“Admiring High Mountains: Aesthetics of Environment,” Environmental Values, 3, 1994. Reprinted in T. Chapell ed. Environmental Aesthetics (Edinburgh: EUP, 1997). Reprinted in S. Johnson ed. 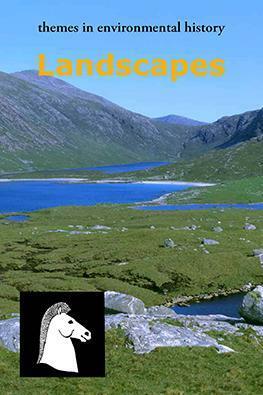 Landscapes (Cambridge: White Horse Press, 2010). ABSTRACT: In recent years there has been a dramatic expansion of the range of studies, policy directives and initiatives concerned with the environment. For the most part these are unphilosophical, pragmatic responses to perceived threats of pollution and other forms of environmental degradation. However, they invariably presuppose certain conceptual and normative commitments, and the examination and evaluation of these has been a major concern of environmental philosophy. To date the primary focus of interest has been on ethical and political values, but there is a developing sense of the need to consider issues relating to the aesthetics of environment. After outlining a general philosophical structure for understanding the nature of aesthetic experience, its objects and values, a little known theory – that of Aquinas – is explained and defended.